Our 60th birthday celebrations continue as René Furterer unveils Season 2 of its haircare collection. 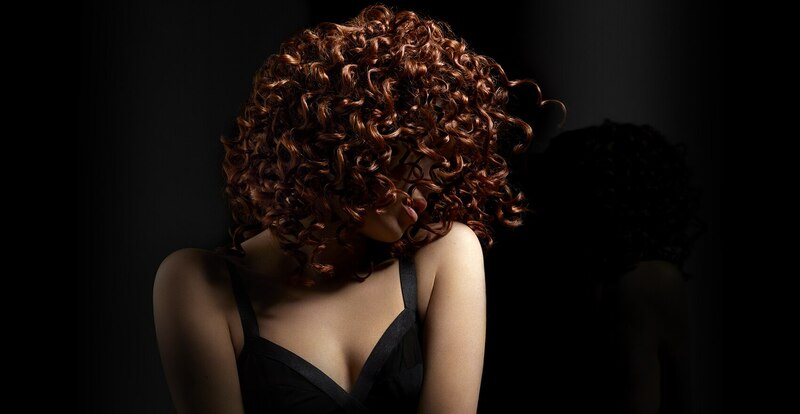 Reflecting the very essence of the brand itself, the collection epitomizes refinement and the art of hair. 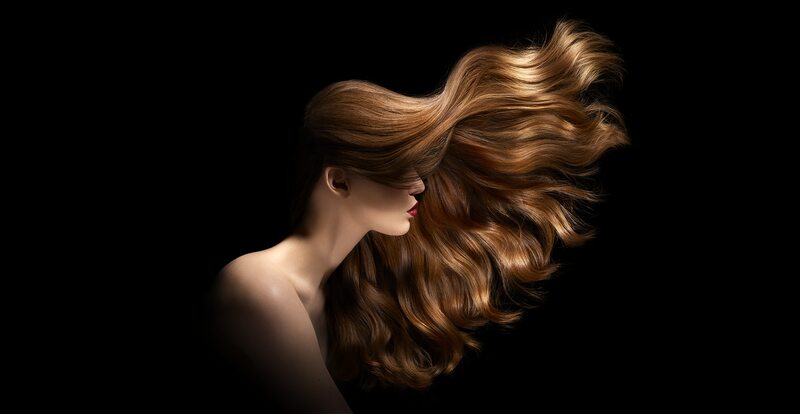 These visuals reveal the expertise and enhancement of the hair’s natural beauty bestowed by the exceptional benefits of René Furterer products.